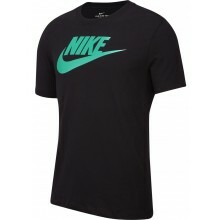 Discover our large range of men's Nike tennis clothing on Tennispro.eu and unite quality with style! TENNIS : A SPORT'S LIFESTYLE WITH NIKE ! Playing tennis. 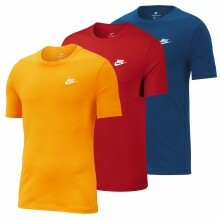 Players also need to choose the ideal brand to wear on the tennis court. 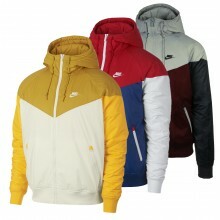 The Nike tennis outfits satisfy all as there is a large selection of different models that are always very trendy and modern. 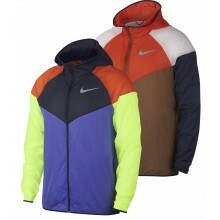 The elegant, athletic and varied Nike clothing models will enable you to impose your style on the tennis court thanks to the large amount of different colours. Whether you like simple or flashy colours, everyone will find what they want. 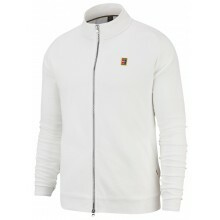 The competitors who enjoy following in the footsteps of their idols can check out the Rafael Nadal collection. Those who prefer a 100% tennis style should be directed to the Nike Court collection and the others can opt for the more classic products. 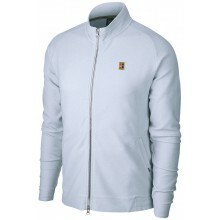 Whatever your needs be, the brand has such a large choice of tennis clothing that your expectations will surely be met. 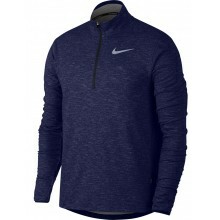 Nike T-shirts, shorts, pants, polos, all tennis players will find their ideal Nike tennis outfits throughout the various ranges of the famous checkmark brand. Discover the professional players who have chosen to represent the Nike brand during their tennis matches : Rafael Nadal, Juan Martin Del Potro, Grigor Dimitrov, Nick Kyrgios, Denis Shapovalov and Borna Coric ! Performing well. Players also need to know how to choose the correct tennis outfits. 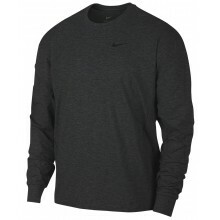 In order to keep you comfortable on the tennis courts, Nike develops and improves technology daily in their latest t-shirts, shorts, pants, jackets, etc. 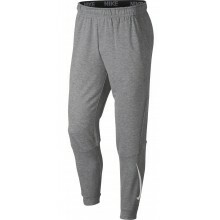 Keep dry and cool thanks to the Dri-Fit technology as it effectively evacuates humidity and thus dries quickly. 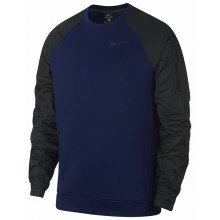 The men's Nike tennis clothing will allow you to move freely thanks to the Flex fabric. You will remain comfortable when you wear these tennis outfits. 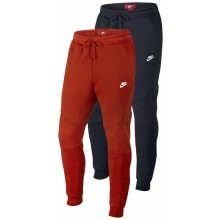 It's your turn to play in Nike from head to toe!